Plot: At an exclusive golf club, a new member shakes things up while a gopher & grounds keeper have their own showdown. One of the best comedies ever, period. If you don't laugh, you're dead. This movie is a classic. I liked it a lot, but still failed to see why this movie has garnished so much attention. I am just not a fan of older comedies. They do not do much for me. The cast in this is absolutely fantastic. It is a must-see because it is one of the greatest comedies of the 1980s and really showcased the talent that came from that era. Crass 80s comedy that enjoys a cult following, but I thought was witless crap. Each to their own, I suppose. Cinderella story out of nowhere!! No posts have been made on this movie yet. 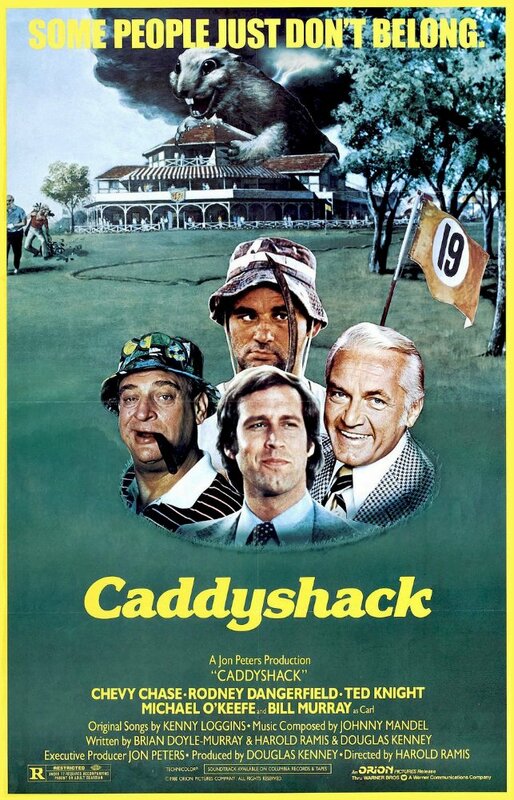 Be the first to start talking about Caddyshack!